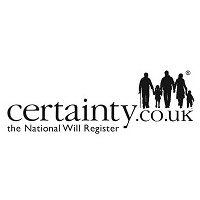 It is becoming increasingly common, as a standard part of practice, to check if a Will or later Will exists as a first step in distributing an estate. 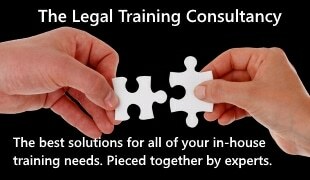 If a solicitor does not recommend or undertake this practice then it is also becoming increasingly common for the lay person to search themselves. For further information on the types of searches you can carry out please contact us on 0330 100 3660 or email enquiries@certainty.co.uk.